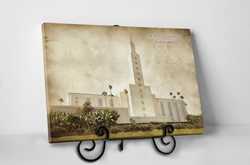 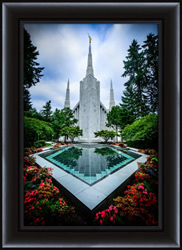 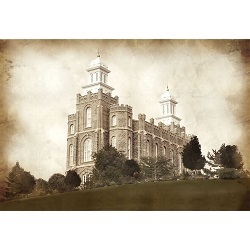 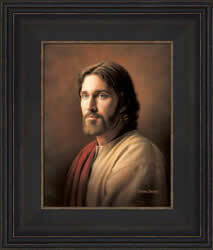 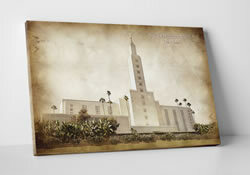 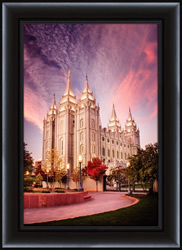 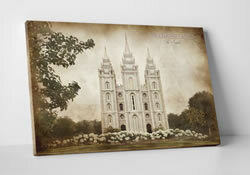 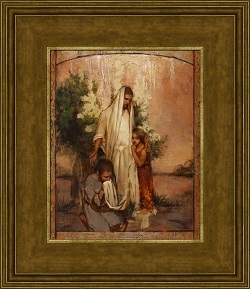 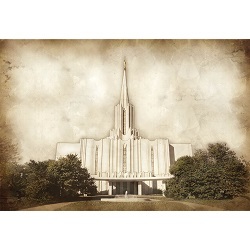 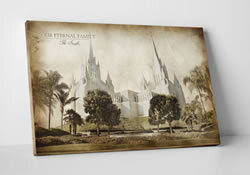 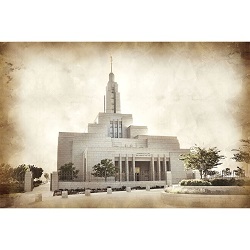 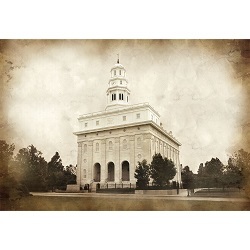 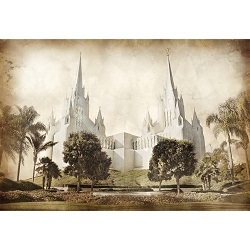 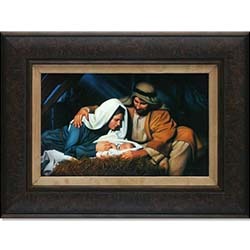 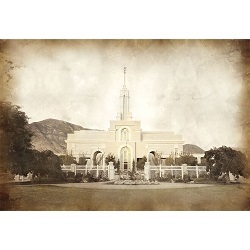 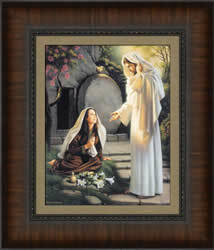 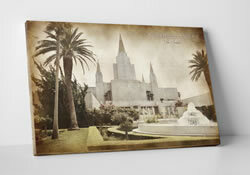 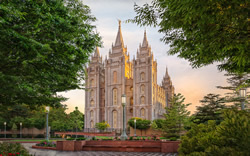 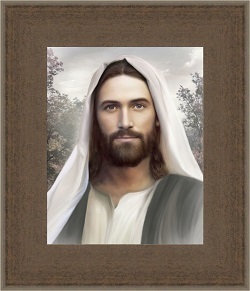 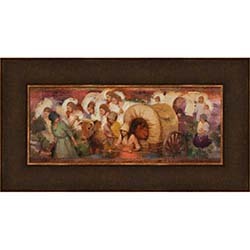 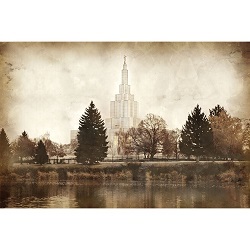 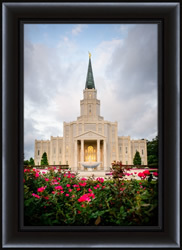 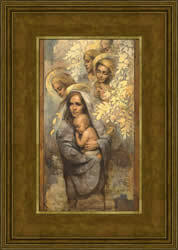 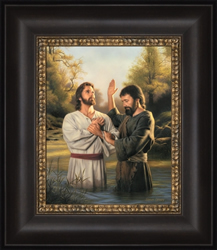 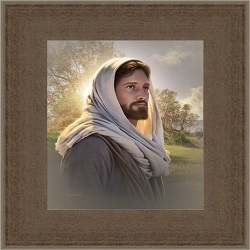 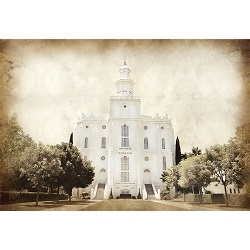 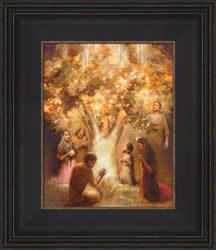 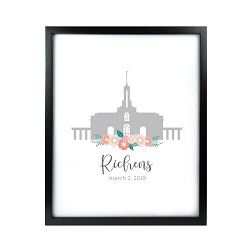 LDS Bookstore is a proud distributor of LDS artwork, featuring reverent depictions of the Savior and other LDS themes, such as artwork inspired by church history and LDS temples. 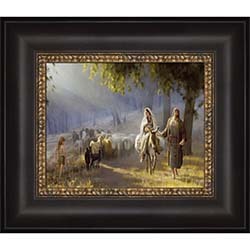 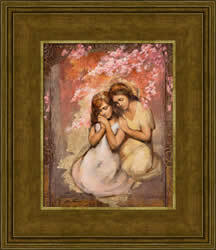 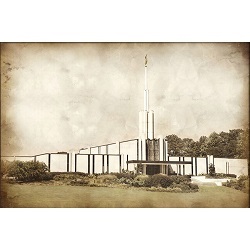 We carry a number of art in a variety of sizes. 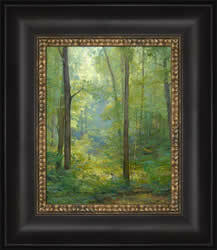 We currently have framed and canvas art. 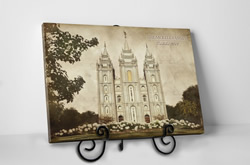 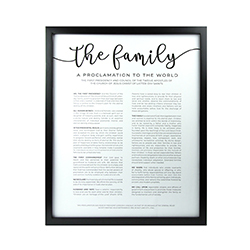 Whether you want to brighten your home or give a gift to someone special, our LDS art is sure to uplift and remind all who see it of the joy of the gospel. 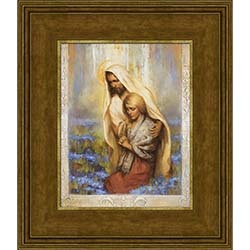 We feature artwork from beloved LDS artists, such as Simon Dewey, Greg Olsen, Liz Lemon Swindle, Jay Bryant Ward, Annie Henrie, Howard Lyon, and more.